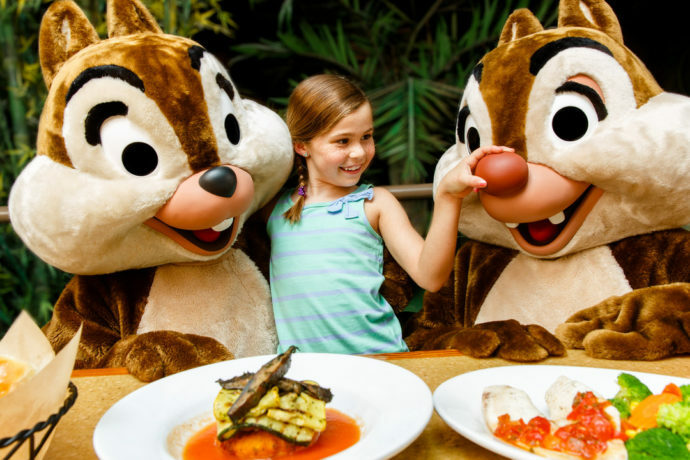 Character dining at Walt Disney World is a great opportunity for you and your family to make lasting memories. Instead of waiting outside in line to get an autograph or photo, at character dining, they come to you! 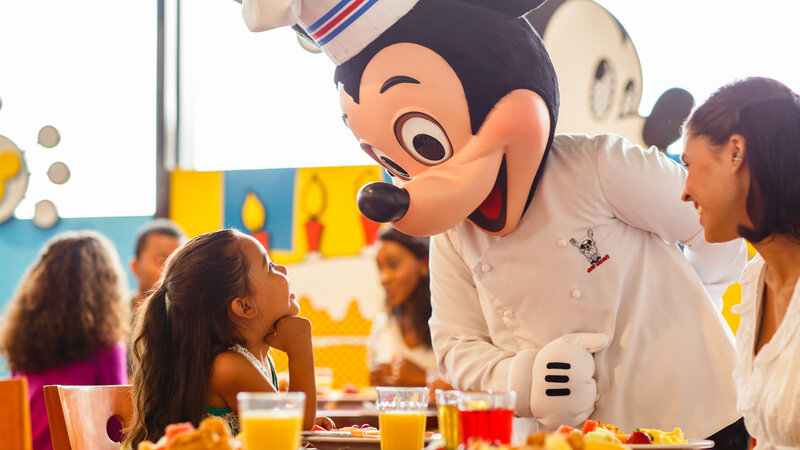 Here’s our list of the best character dining experiences. All of these locations serve breakfast, lunch and dinner. And here’s a helpful tip: If you book an early breakfast for a restaurant at a park, you’ll already be inside the park before it opens, so you can be the first in line at any ride after your meal.